No Longer Say That Outsourcing is not for the VA! Outsourcing is something a VA considers only available to our clients. But wait, why? 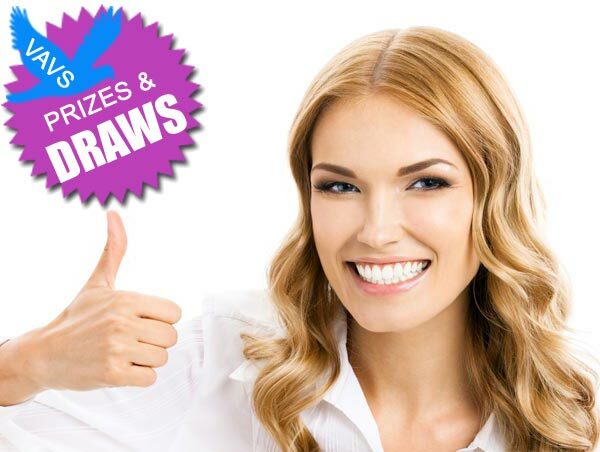 We are a small business as well, so the same can apply to our businesses. Let me explain and show how you can learn to outsource and subsequently grow your business. Stop thinking like a VA and start thinking like a business owner. Yes, you need to assist your clients but WAIT – what about your business? We have watched outsourcing become a trend which has followed through from people outsourcing their plumbing, electrical and gardening needs through to a business realising that they too have items they can outsource. So, why is your business any different? Only the other day I overheard a few people discussing their business and spoke about their pet hates in business and what they put off day after day after day…. What were they? Well guess what the most important one was….. Data Entry!!! Another – filing!!! Another – email management!! The list can go on. We all know that because our clients call us for these very reasons. What you have not thought of however is, that you can have this backup too. Why not? There is no law anywhere saying that as a Virtual Assistant you can only assist others, but not receive assistance yourself. Be motivated, look through your admin or ask for your admin to be assessed, you will be surprised what you can outsource!! 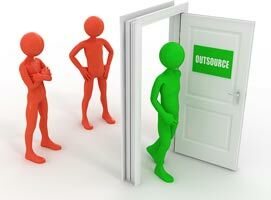 Check out the Virtual Assistant Outsourcing Package if you need support outsourcing your business. If your choice is to sit back and hope that your business will grow, it won’t. To grow and be working on your business instead of in it, means you too have to work through the elements in your business and learn to outsource. As we tell our clients, it is a cost effective way to grow your business – what is so different about us and our businesses. NOTHING! So do not procrastinate any longer – take stock of your business, work out what your pet hates are and start to find people who are experts in that area to outsource that work to. Contributed by: Hazel Theocharous, Owner of Expert VA in Sydney Australia where we streamline and add structure to a business owners’ day.